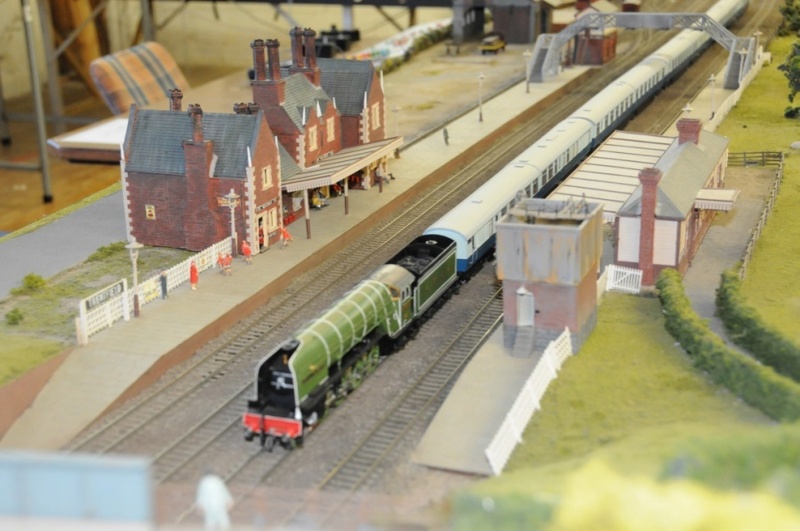 What is railway modelling all about? building is undertaken at all levels in the club. members are shown in the photograph above. station in the English Midlands. also built the carriages in the train. workshop sessions and participation in club projects.